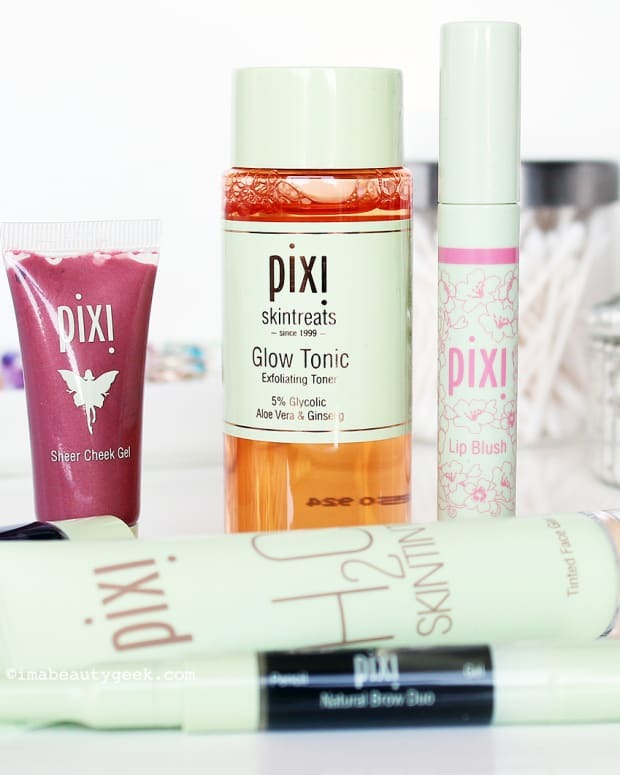 While we wait for official word on which cosmetic brands Target Canada will carry, at least we can confirm that adorable British brand Pixi is one of them. 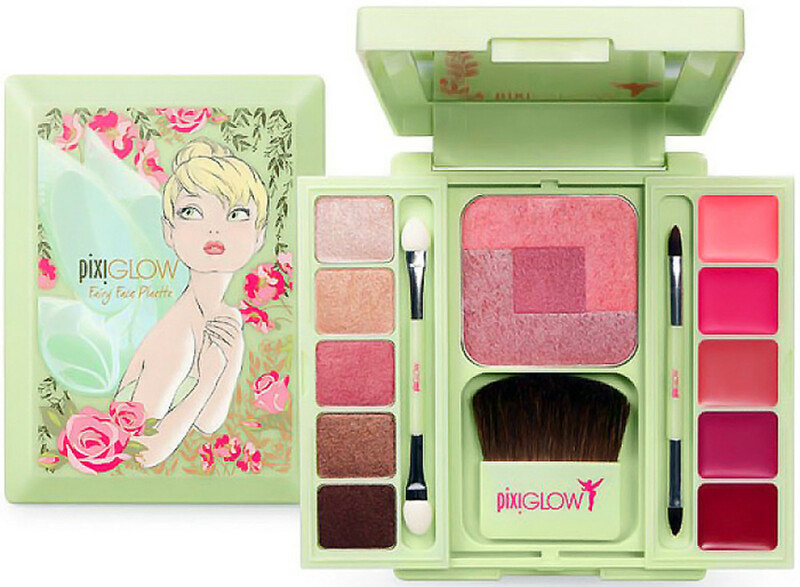 At the moment, Pixi is available to Canadians online via ebeauty.ca; it won&apos;t hit Target shelves until March. If you&apos;re not familiar with the line, check it out at PixiBeauty.com. 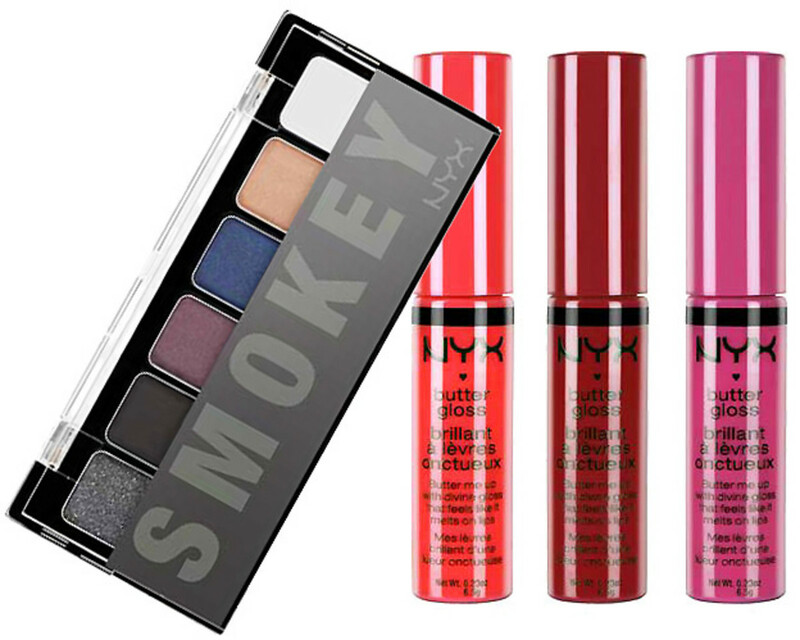 Rumours swirl about Sonia Kashuk making the US-to-Canada leap, too, and there have been rumblings about NYX (above) as well.